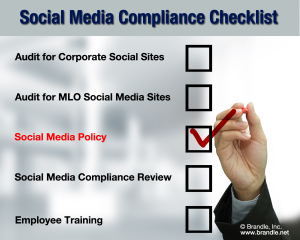 Mortgage Industry Social Media Compliance — Examples Lead the Way! It's been almost two years since the FFIEC has issued its final guidance on social media for all businesses supervised by the CFPB. We've spent a lot of time talking about how regulated businesses can create social media governance programs and we've offered tips and ideas along the way for attaining social media compliance for mortgage companies. 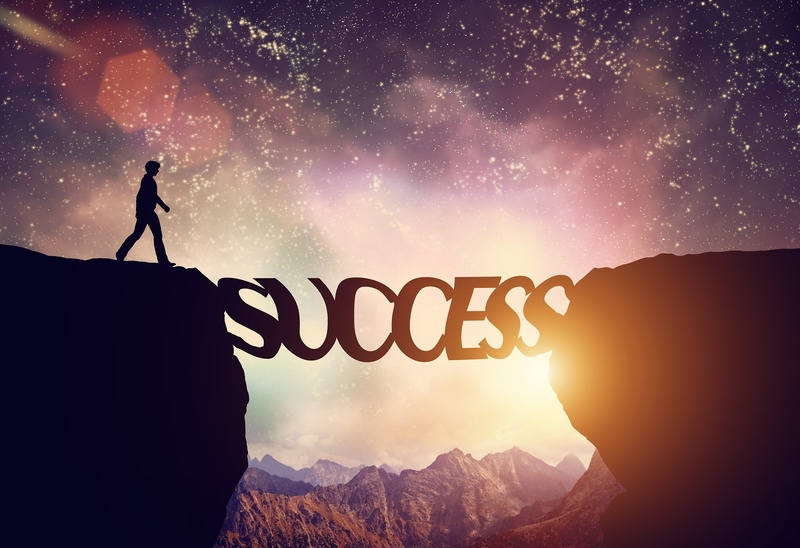 In our blog post Social Media Compliance & Your Sales Team: 6 Steps to Success, we suggest a process to help secure compliance with your loan officers. Step number five of that process is to "train your sales staff". One of the best ways to train employees on social media compliance is to give them examples and guidelines on what, exactly, you would like them to do with their social media accounts! 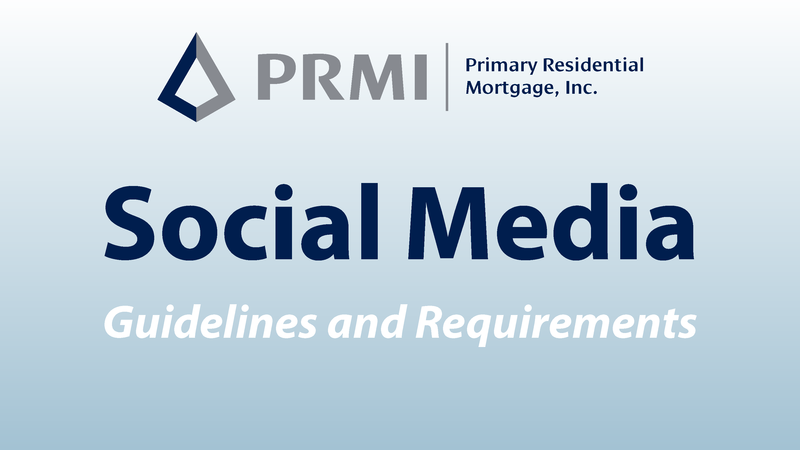 Primary Residential Mortgage, Inc., one of Brandle's customers, has created Social Media Guidelines and Requirements for their loan officers to receive step-by-step instructions. The beauty of the document is that it is simple, gives an illustrated example for each approved social media site, and lists the compliance requirements on each page. PRMI is kind enough to let us share this "best practice" example of how to help loan officers with compliance and good brand standards! Perhaps it will help you with your training program for your "social sales team". In every industry, good sales and marketing professionals seek external data to support marketing ideas and business decisions. That is doubly true in a regulated industry, like financial services, where a decision could cost the company high compliance fines. So when external data is available, such as meaningful survey results showing social media industry trends, it's a great idea to leverage the findings to update, change, or confirm your existing social media programs. Recently, Putnam Investments and Socialware conducted social media use surveys among advisors in financial services firms. In this article, I present highlights of the Putnam survey and more detail on the Socialware study. The share of advisors acquiring new clients through social media is up sharply to 79% (from 66% in 2014), with the average annual asset gain from these clients standing at $4.6 million. 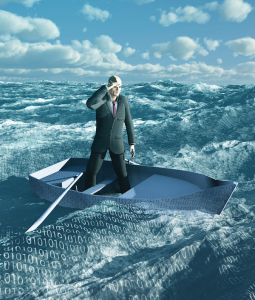 We hope you find information in this article to help you navigate the chasm of corporate risk and build a bridge to social media success! One of the more difficult challenges for the corporate team responsible for social media governance is the task of monitoring the web presence activities of the sales team. 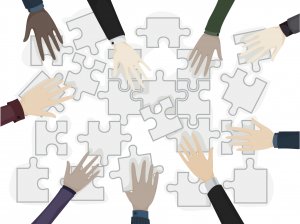 The challenge is even greater when you have a distributed and large sales force. And if you are in a regulated industry (such as mortgage, finance, insurance, or pharma), the job is critical to the regulatory compliance of the company! I recently got a call from one of our mortgage customers asking if I could recommend best practices to manage a distributed sales team so the company could demonstrate corporate-wide social media compliance. He commented that he felt like he was "herding cats". I was happy to guide him through the process I recommend and I thought others might benefit as well. 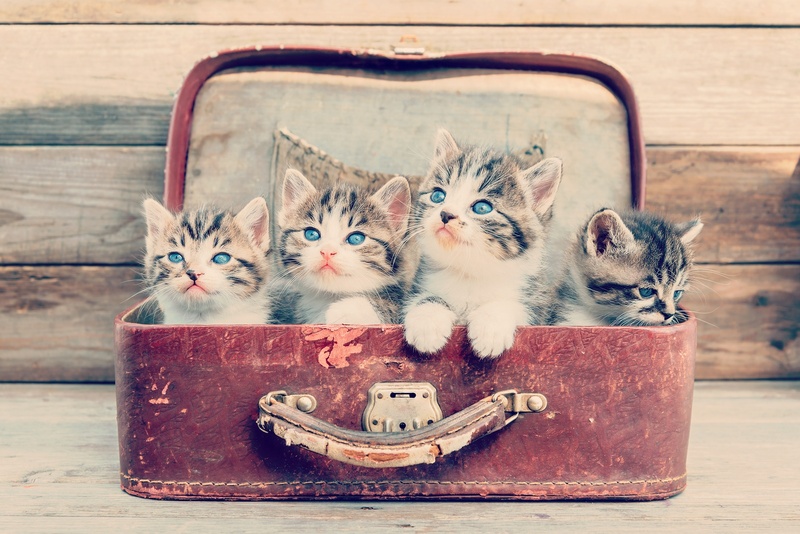 Additionally, I get to use a photo of really cute kittens in a blog post (attentively gathered for training and monitoring). In this article, I outline a sound process to help you manage web presence compliance for a social sales staff. Although I do highlight procedures for companies in regulated industries, these steps can be followed by any company so that you can get the most out of your social sales team while managing risks for your company. As usual in business (and herding), it comes down to the adage, "Make the Plan....Work the Plan". Successful social media compliance is all about implementing best practices for governance, leveraging corporate brand marketing, and training your sales team how to "be social". 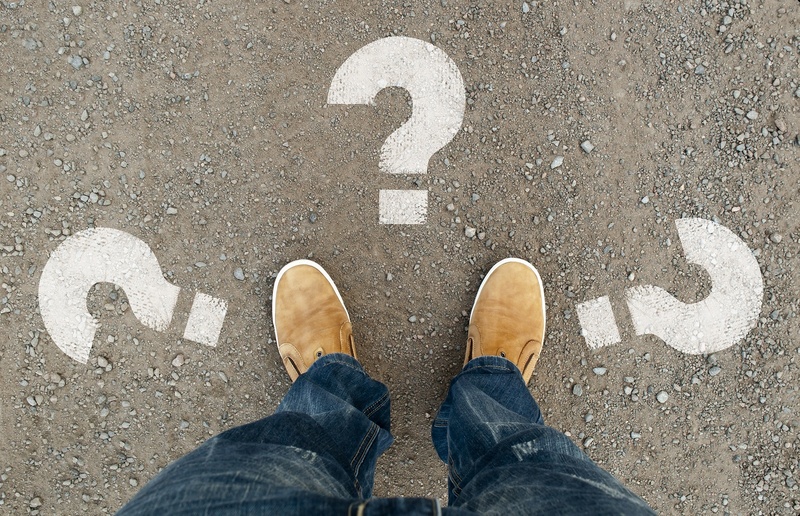 What tool do I need to achieve corporate web and social media compliance? 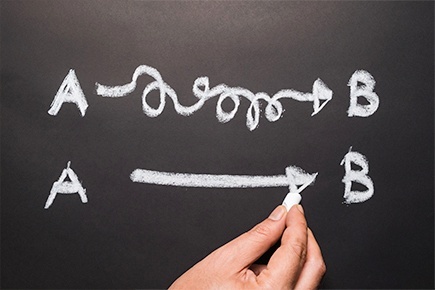 There are three tools you need to consider to run a good compliance process. 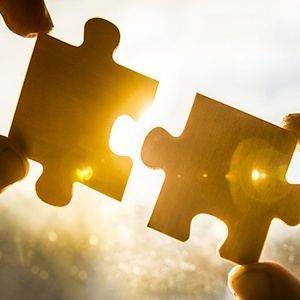 Once you understand the web and social media tools landscape for regulated businesses, you will know which tool is your priority starting point. 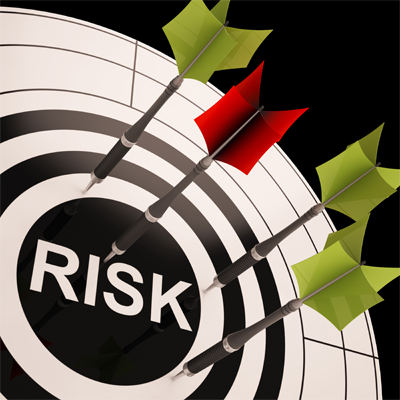 Social Media Compliance in Mortgage: CFPB & Consumer Complaints Risk! It’s always a challenge to keep up with the compliance issues, audits, examples, and trends that occur daily in each regulated industry. For the Mortgage Industry, I have a go-to source: Rob Chrisman’s Daily Mortgage News & Commentary blog. Because Brandle solves the challenges of social media risk management and social media compliance, I’m most interested in regulation and commentary around these topics. And when the topic is targeted specifically on social media compliance for mortgage companies, you know that the CFPB is part of the conversation! In today’s post, Rob presented some interesting information on the CFPB and compliance regulation from an article written by Margaret Wright with CliftonLarsonAllen, LLP. The article was originally posted on Banker’s Advisory Compliance Monitor. This information has motivated me to ask our Mortgage customers: What is your corporate risk exposure regarding social media compliance and consumer complaints?